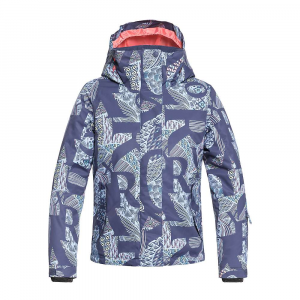 The warm Patagonia Fuzzy Puff Reversible girls' hoodie has a windproof, water-resistant shell on one side, high-pile fleece on the other and Thermogreen polyester insulation (90% recycled) in between. Patagonia Girls Clothing Reversible Fuzzy Puff Hoody - Girls'-Panther Purple-Medium 68475PANPM. 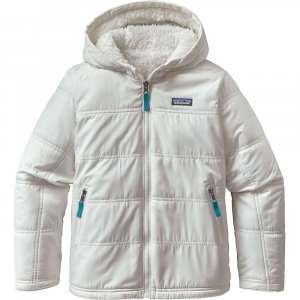 Patagonia Girls Reversible Fuzzy Puff Hoody - While winter cruising along the Lakefront Trail, piercing cold can quickly take over bundle urban go-getters in the Reversible Fuzzy Puff Hoody. 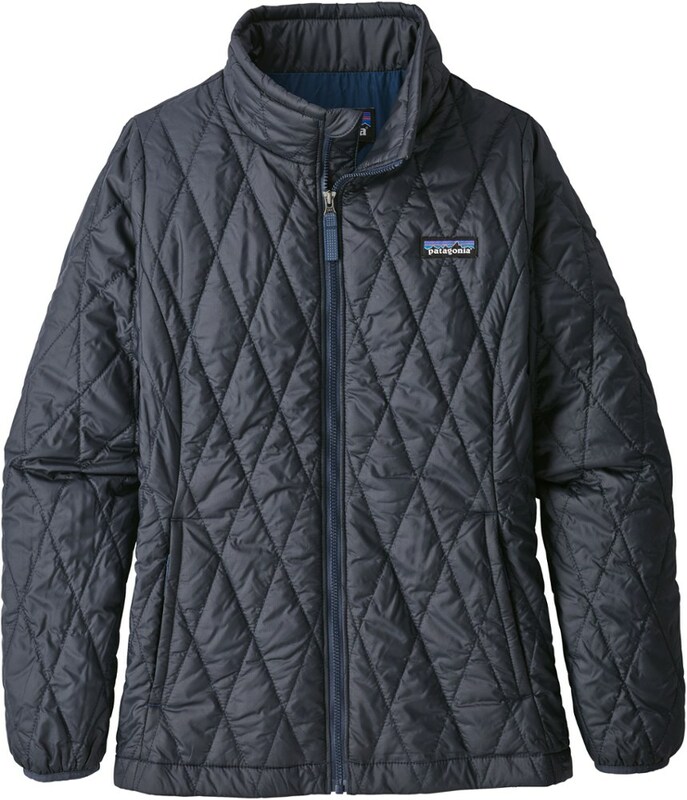 The hooded jackets windproof quilted shell, with a DWR (durable water repellent) finish, reverses to a high-pile fleece side (both fabrics are bluesign approved); in between is 60-g Thermogreen 100% polyester (90% recycled) insulation that stays warm even when wet. Color-blocked, hooded jacket provides street-smart style. Reflective pulls on center-front zipper and handwarmer pocket zippers. Fleece side has snapped handwarmer pockets, plus contrasting trim on the hood, center-front zipper, pockets, cuffs and hem. Hip length. 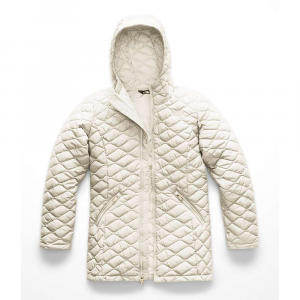 Windproof quilted shell, with a DWR (durable water repellent) finish, reverses to a high-pile fleece side; in between is 60-g Thermogreen 100% polyester (90% recycled) insulation that stays warm even when wet Color-blocked, hooded jacket Reflective pulls on center-front zipper and handwarmer pocket zippers Fleece side has contrasting trim on the hood, center-front zipper, handwarmer pockets, cuffs and hem Snapped handwarmer pockets on fleece side Hip length Shell: 2.2-oz 100% polyester plain weave. Insulation: 60-g Thermogreen 100% polyester (90% recycled). 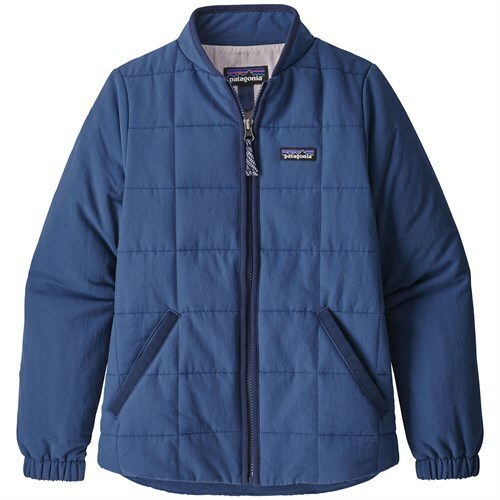 Fleece: 8.6-oz 100% polyester high-pile double-faced fleece. Shell fabric and fleece are bluesign approved 618 g (21.8 oz) Made in Vietnam. While winter cruising along the Lakefront Trail, piercing cold can quickly take overâ "bundle urban go-getters in the Reversible Fuzzy Puff Hoody. 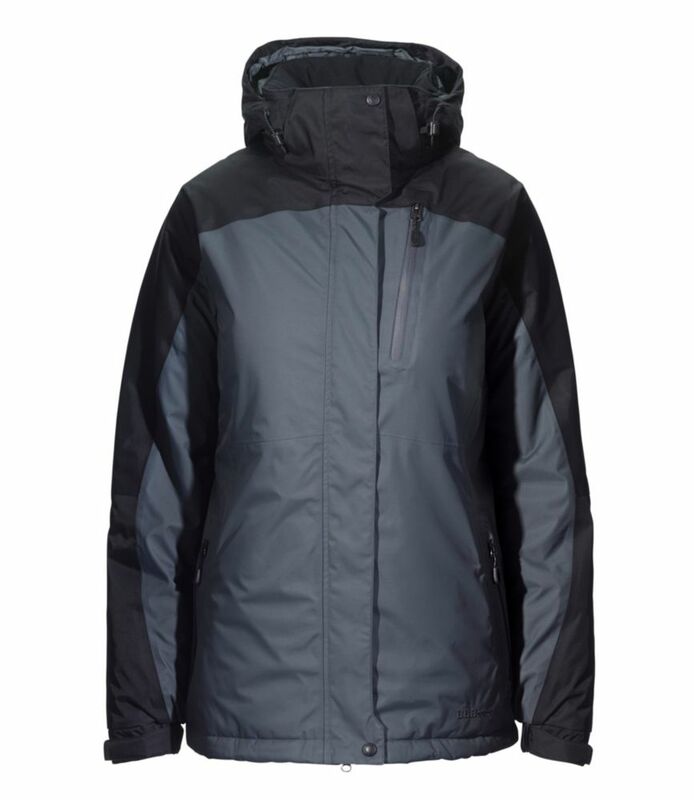 The hooded jacketâ (TM)s windproof quilted shell, with a DWR (durable water repellent) finish, reverses to a high-pile fleece side; in between is 60-g ThermogreenÂ(R) 100% polyester (90% recycled) insulation that stays warm even when wet. Color-blocked, hooded jacket provides street-smart style. Reflective pulls on center-front zipper and handwarmer pocket zippers. Fleece side has snapped handwarmer pockets, plus contrasting trim on the hood, center-front zipper, pockets, cuffs and hem. Hip length. 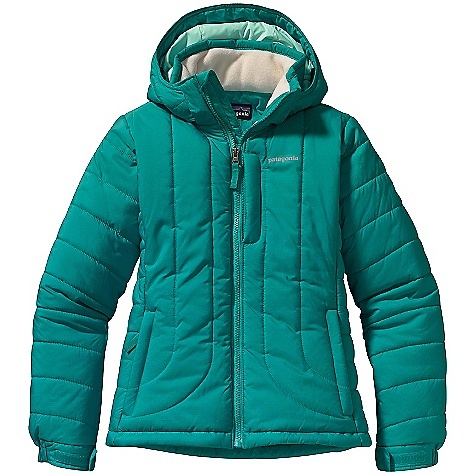 The Patagonia Reversible Fuzzy Puff Hoody is not available from the stores we monitor. It was last seen December 8, 2017	at Moosejaw.